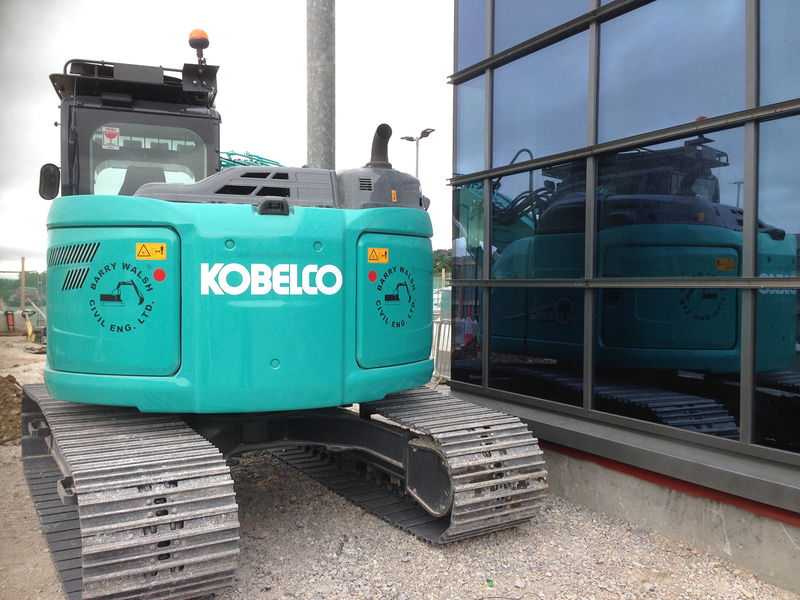 Barry Walsh - Kobelco Construction Machinery Europe B.V.
Machine that ticks all boxes. I am an owner operator and take great pride in our machinery. 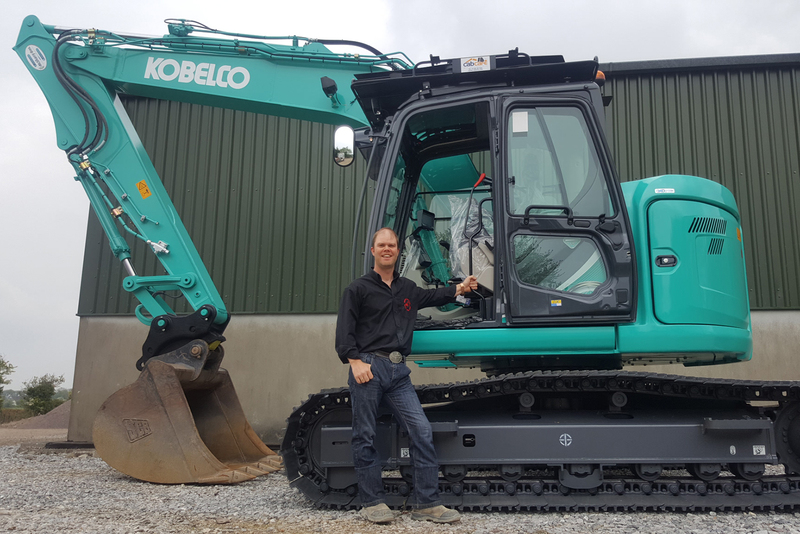 For me, the products we run have to be hard wearing, reliable, built for the task, engineered well, comfortable to spend a long shift operating it, good residual values and I must have confidence in the product along and its support network. In the past we had been operating some alternative machinery but were always disappointed with the overall package, maybe a few of the above boxes were ticked but not everyone. 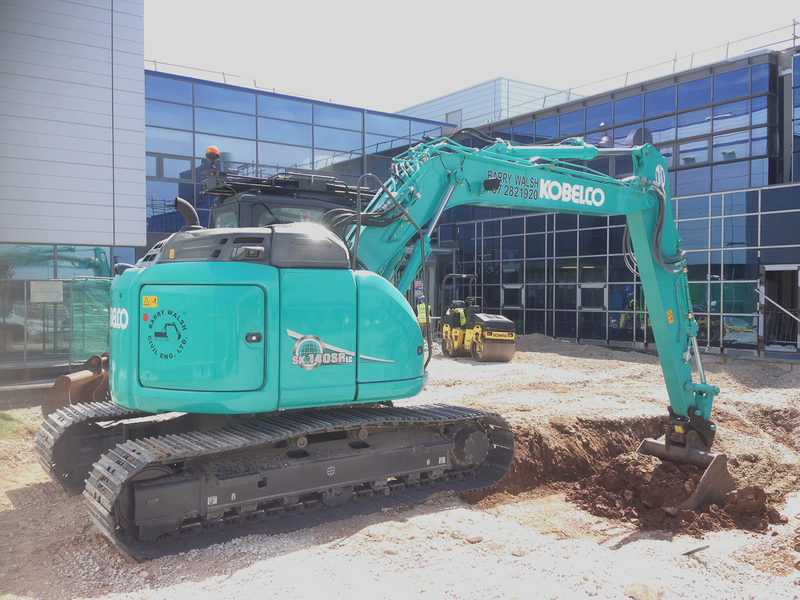 When we looked at changing our excavators in the past the “true blue” Kobelco was not available, but after a visit to Bauma with the intent to review all short radius excavators at the show the Kobelco SK140SRLC-5 was streets ahead of the rest. We have been operating the machine now for a few weeks and it has blown my mind away. 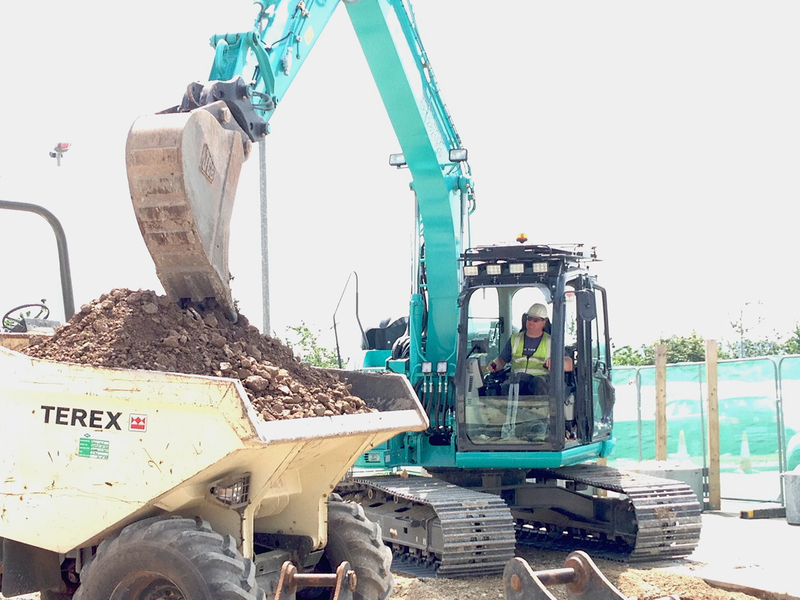 – It is so smooth when grading ground our tolerances have dramatically decreased saving on material cost and therefore our overall job cost. – Fuel & Adblue consumption is minimal. 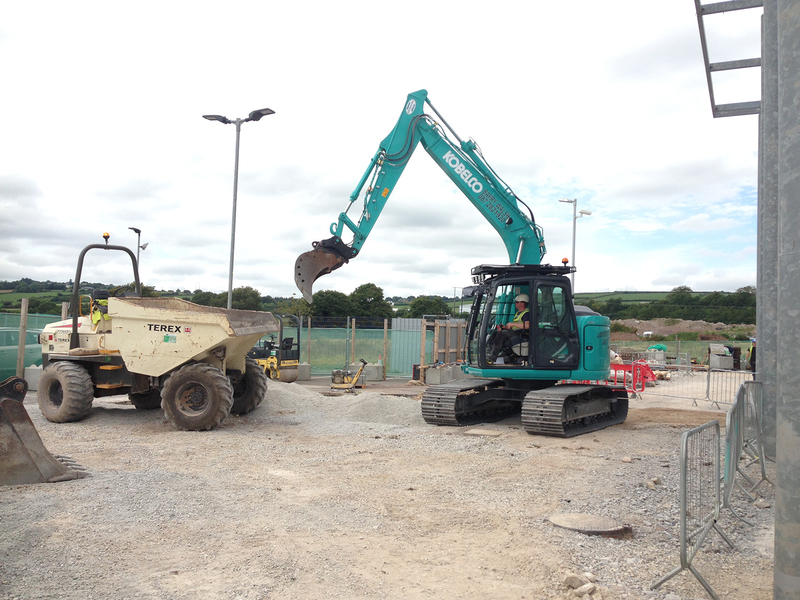 – The operator station is finished to an exceptional high standard. 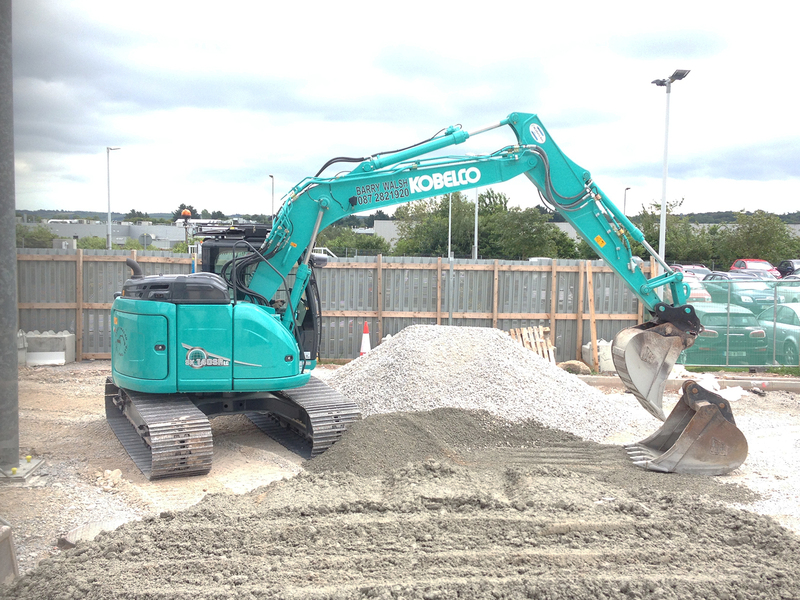 – Komexs very easy to navigate & find day to day data on the machine along but how efficiently we are operating the machine. – On the first day operating I had to ask the guys on the ground was the machine turned on it was so quiet at maximum rpms. – All filters are close to the ground for easy maintenance. 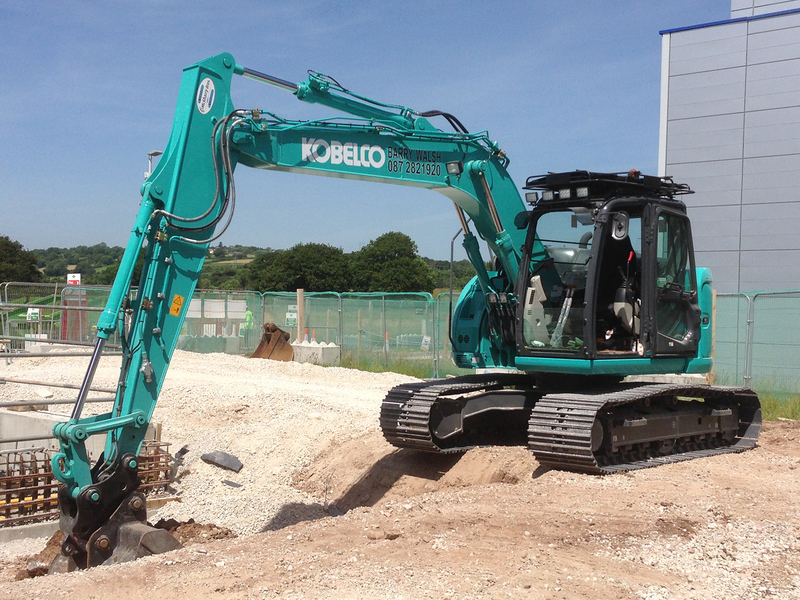 – The short radius is so well balanced even at full reach which is a great confidence boost when working on drainage excavation. 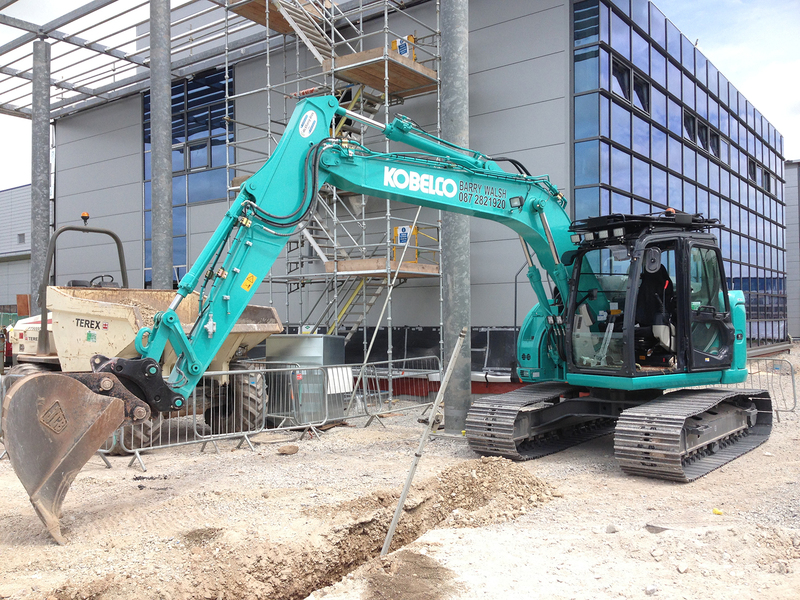 – The machine is compact for tight job sites but has the fell & digging capacity of a much larger excavator. 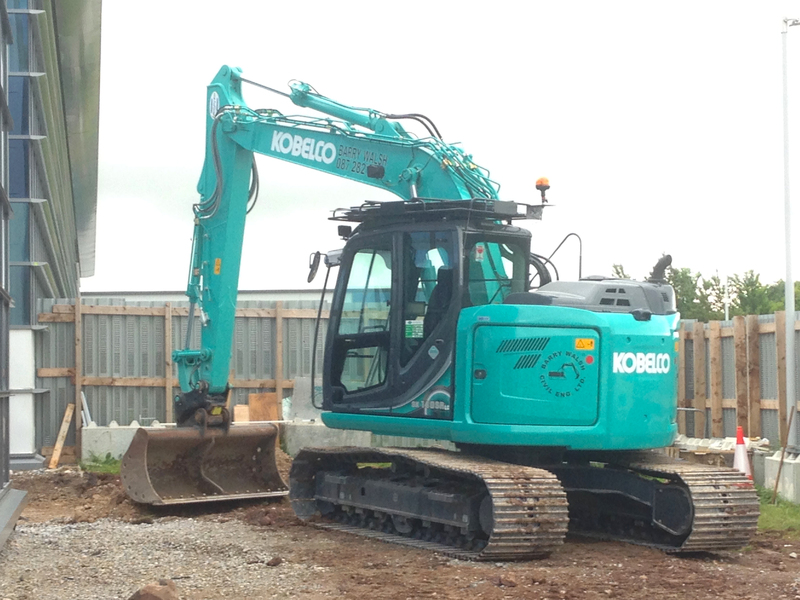 I can’t complement Kobelco enough in my mind the SK140SRLC-5 ticks all the boxes.